Good nutrition is essential for growing bodies. 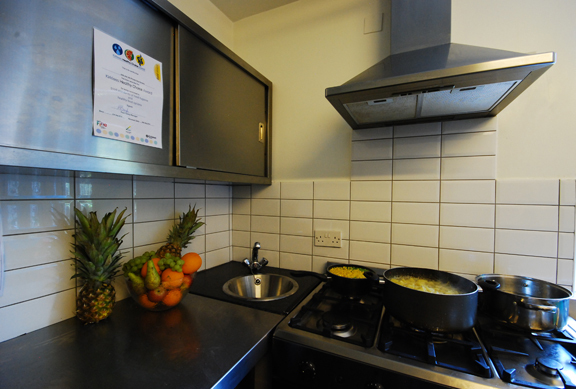 Our cook prepares fresh meals daily using organic products wherever possible. We are happy to provide specific dietary requirement and our menus are changed frequently to reflect the seasons of the year and the diverse culture we live in. Meal times are valuable for encouraging social and personal skills. In recognition of our commitment to quality nutrition and food preparation our day care kitchen has been awarded 5 star rating.